A fantastic pen choice for your next event or promotion! 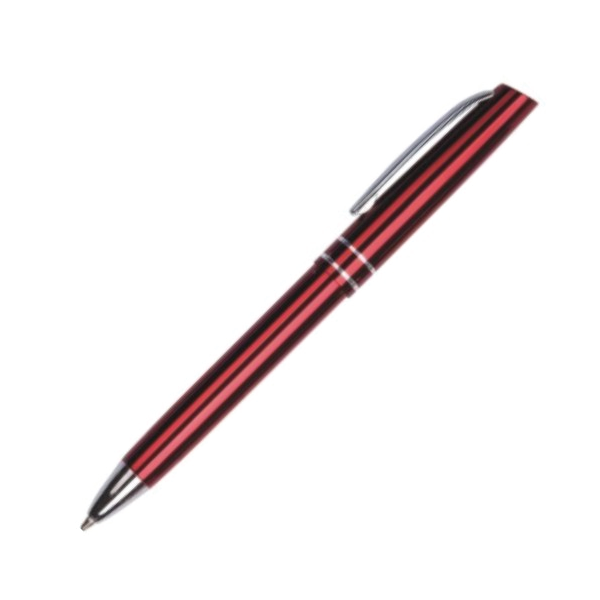 Push action with a high quality metal make. 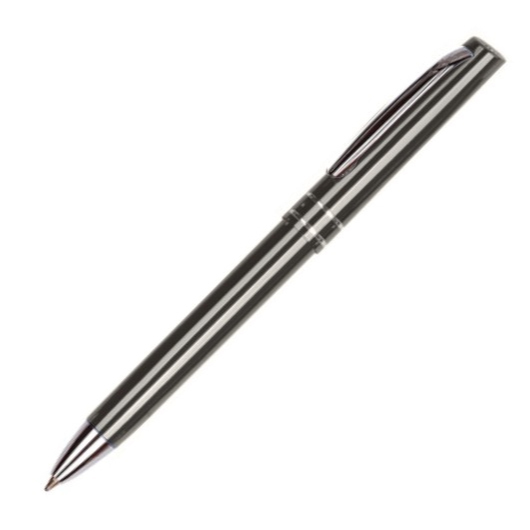 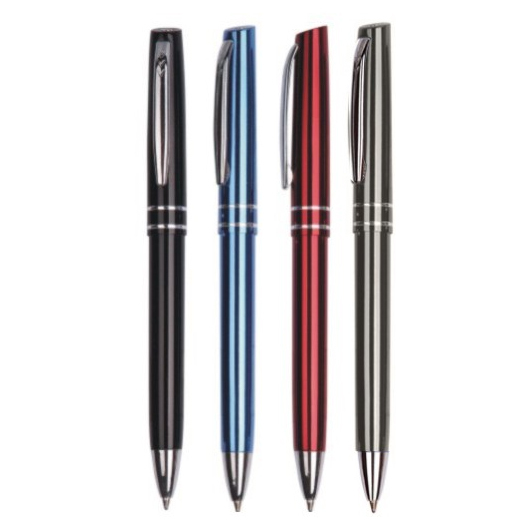 These pens come in 4 corporate style colours and look fantastic with a laser engraving decoration. 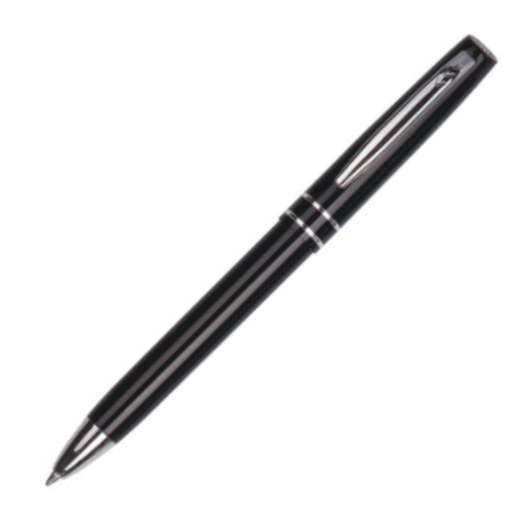 They contain an extended ink capacity of up to 1800m of writing distance and black German dokumental ink.